This coming Friday is going to be rather busy as in addition to training, we will have a lot of players involved in matches. Training for the under 11 match squad, those who train with a hard ball, will be in the nets at the club. 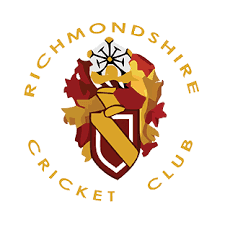 Training for the remainder of the Primary School age group will be on the Richmond School sports field. Our under 13 team has a game in the ECB national knockout cup, this is being played on the school pitch, there is still plenty of space at the school for the training and match to take place at the same time. Would parents please not take cars to the back entrance of the school playing field or else there will be chaos. Please park in the school car park and walk down. Play starts at 6.15, so please be at the ground by 6.00, Nigel Winter 07815 761733 is Manager.